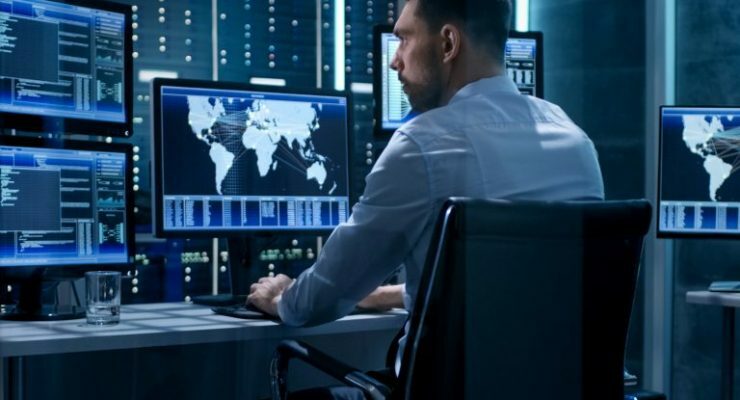 The Malta Financial Services Authority (MFSA) has appointed U.S. cybersecurity company Ciphertrace to help with compliance monitoring of crypto assets. 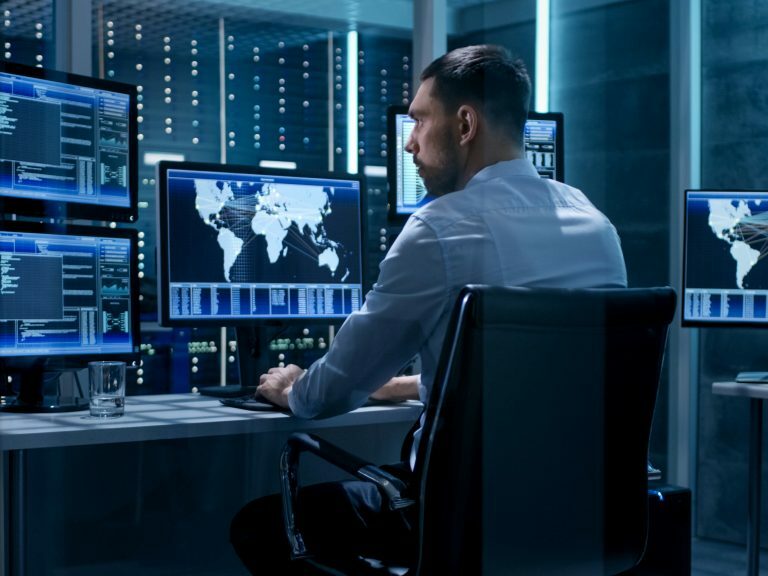 Ciphertrace will be expected to keep track of transactions that pass through local crypto exchanges and digital wallets including ICOs, screening for potential money laundering and terrorism financing violations. 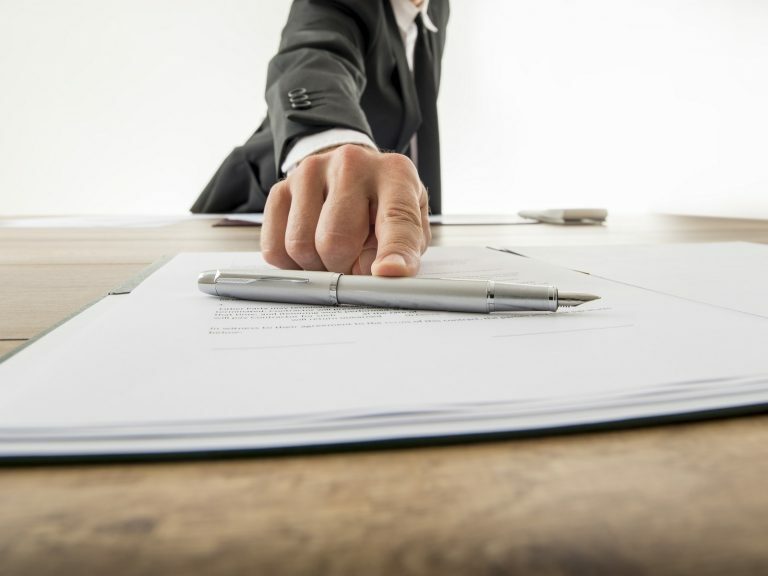 In this edition of The Daily, Bitmex has updated its Terms of Service. 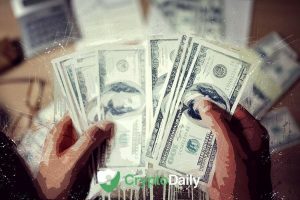 The revised rules prohibit residents of certain countries, including the U.S., from trading digital assets on the platform. Also, the native token of the leading crypto exchange Binance, BNB, has hit a record price against BTC. 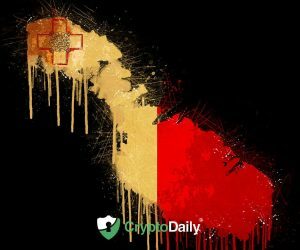 And in Malta, companies from the crypto industry are facing limited access to banking services. Malta: Does Europe’s ‘Blockchain Island’ Really Live up to the Hype? 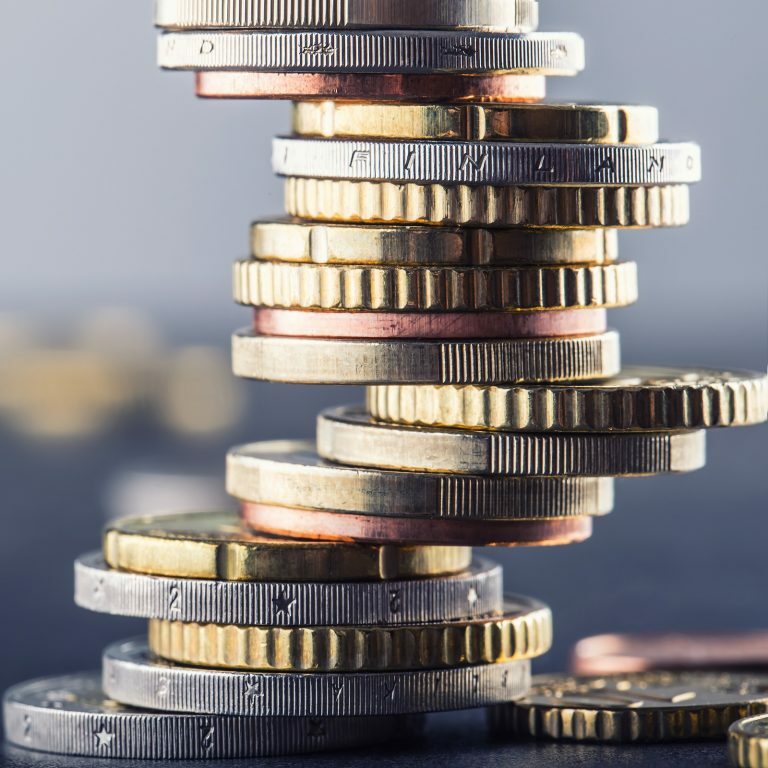 In this edition of the Daily, we look at Bitpay’s decision to add the U.S. dollar-pegged PAX token to its list of settlement currencies. We also cover a couple of recent announcements in the crypto industry. Waves is preparing to launch a regulated exchange in Malta and bitcoin mining giant Bitfury is planning to establish a startup accelerator in Russia. After the successful DELTA Summit in October, the Government of Malta has endorsed another major blockchain event in an effort to solidify its growing reputation as a technology hub. One of the biggest names in the industry, Roger Ver has ripped into the core developers of Bitcoin during a recent event hosted in Malta. During his speech at the Malta Delta Summit, Ver argued several points including that many of things that once made Bitcoin popular don’t exist anymore in the current Bitcoin Core network. He included in his argument, the fast, low fees non-reversible payments and reliability. The people of Malta and its government have already accepted the crypto world and has even tried to call itself the ‘blockchain island’ of the world. In an address to the United Nation’s General Assembly, the Prime Minister of Malta, Joseph Muscat has said that he sees blockchain technologies as the tool which can allow Bitcoin and other digital currencies to inevitably gain a widespread appeal and essentially become the future of currency. 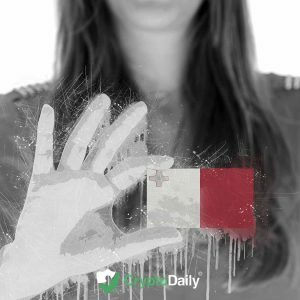 Continue reading Malta PM Makes Unavoidable Bitcoin Prediction at Crypto Daily™. The Maltese government has a unique claim to fame. This year it will host the world’s first state-official blockchain event, solidifying Malta’s reputation as a pioneer in this nascent industry. 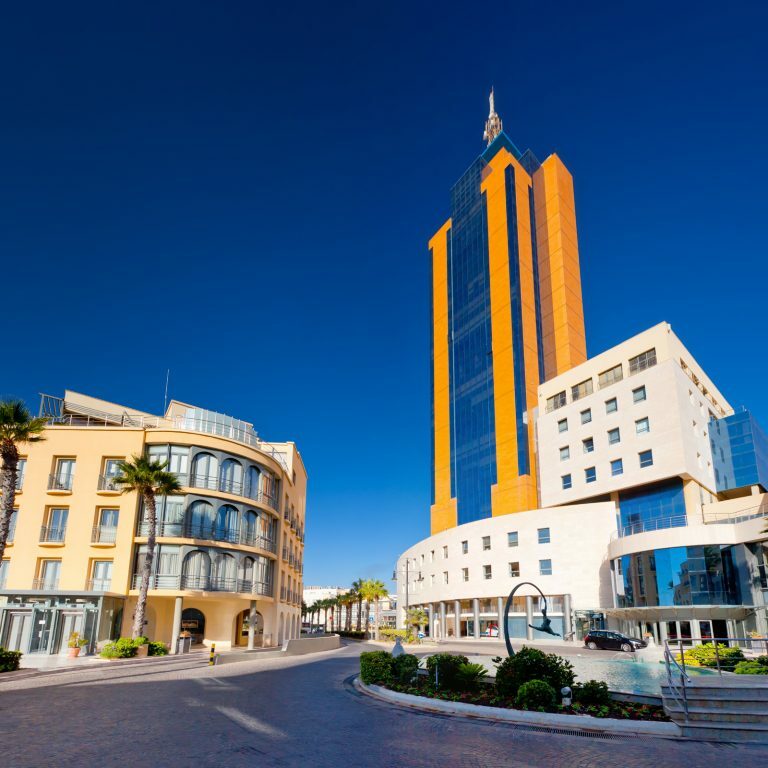 Cryptocurrency exchange Binance has signed a deal with the stock exchange of its new home Malta to host traditional assets using blockchain-based security tokens. In a press release September 11, MSX, the fintech and digital asset subsidiary of the Malta Stock Exchange confirmed it had signed a memorandum of understanding (MoU) with Binance to launch the security tokens trading platform. 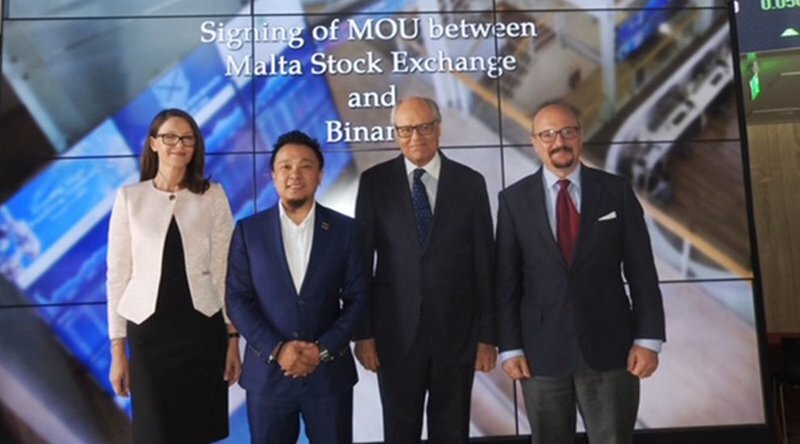 MSX PLC, the digital asset arm of the Malta Stock Exchange, has signed a Memorandum of Understanding (MoU) with Binance to launch a digital exchange for trading security tokens, per its press release. 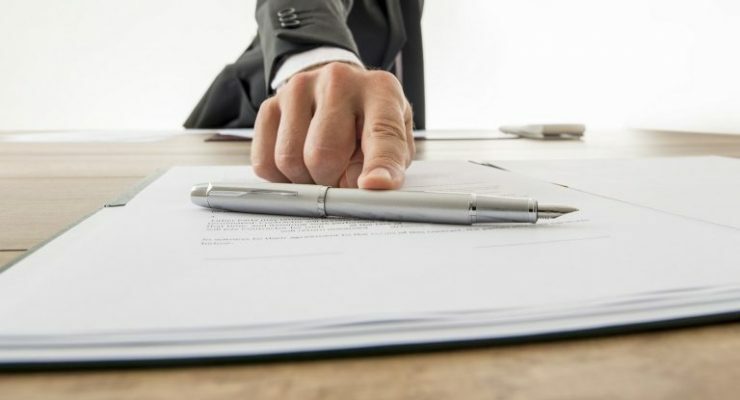 The MoU follows Binance’s decision to continue its operations on the island in recognition of the country’s favorable crypto climate. Malta is not worried about crypto companies operating while their applications for licenses are still pending as the loophole does not mean they are free from obligations under the current regulations, officials from the island nation commented. Also in The Daily, a €3 million palazzo in Valletta has been put up for sale and the owner takes only cryptocurrency, a project aims to turn a Great Barrier Reef island into a crypto micro-economy, and a hotel in Perth cuts third parties out of the booking process using cryptocurrency. 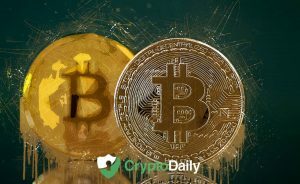 Got 550 Bitcoin (CRYPTO: BTC) laying around? 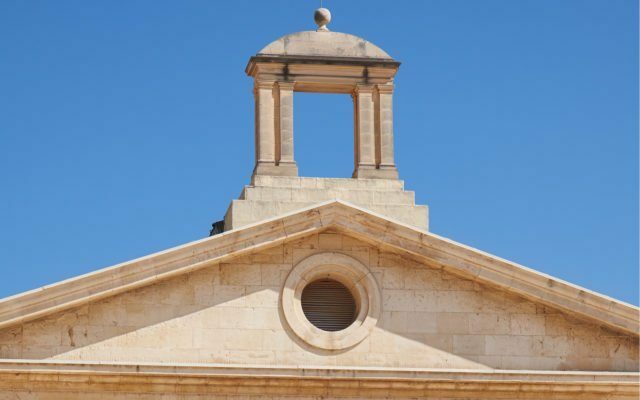 In a bucket list-type of activity, you could buy an 860 square-foot mansion more than 400 years old located in Malta. In case you’re imagining what the weather would be like, the tiny archipelago with a population of less than 500,000 is located in the middle of the Mediterranean, about 50 miles south of Italy. So rest assured the sun would be epic on most days. Continue reading 550 Bitcoin Price Tag: Palace In Malta, Rolls-Royce Available For Epic Purchase at Crypto Daily™. 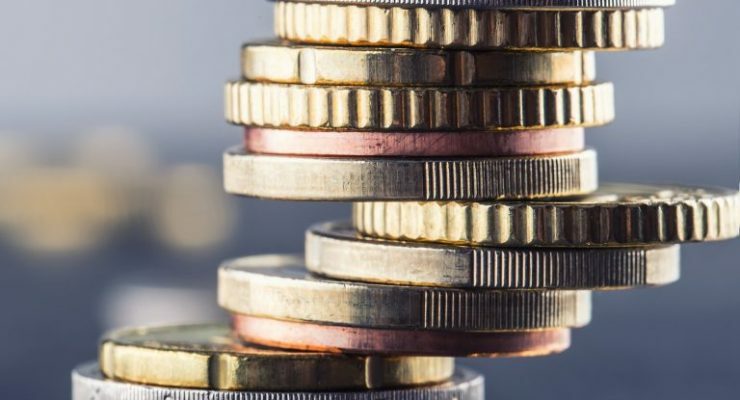 Bittrex, which is one of the world’s leading cryptocurrency exchanges, has recently bought a 10% stake in the Malta-based blockchain company Palladium, according to recent media reports. Bittrex, founded in 2014, provides digital wallets, real-time trade execution and other security practices. Palladium was launched to much fanfare back in July this year, with Joseph Muscat – the Prime Minister of Malta – making a speech at the launch event. 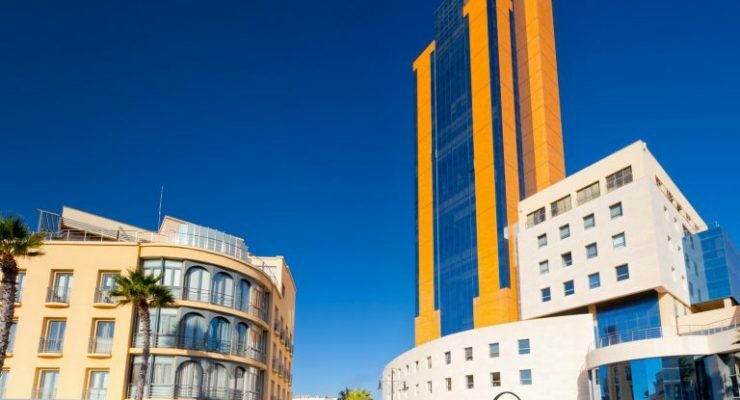 Mr Muscat claimed that the recent development was the next in a step to turn Malta into the “blockchain island”.